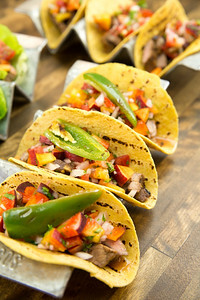 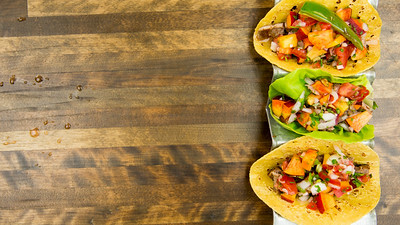 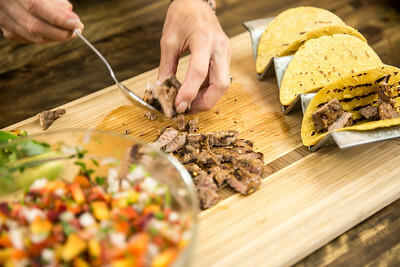 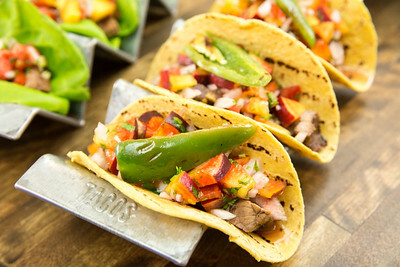 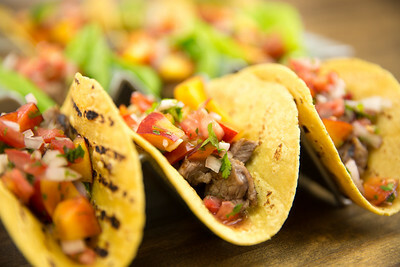 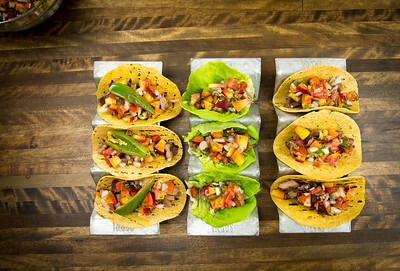 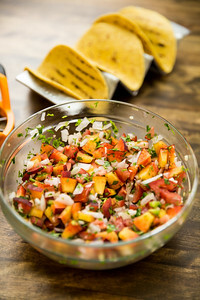 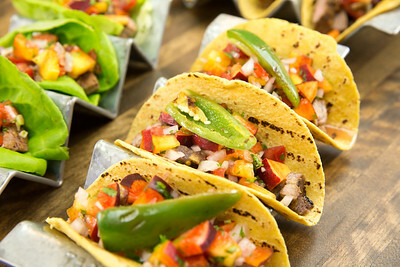 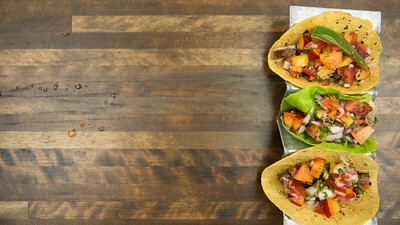 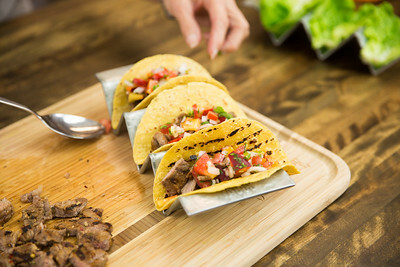 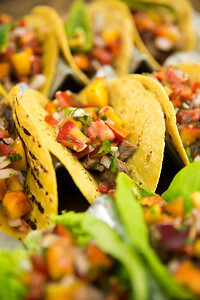 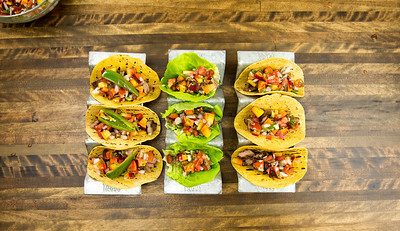 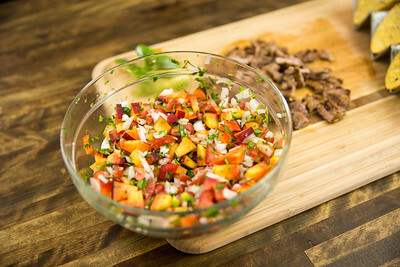 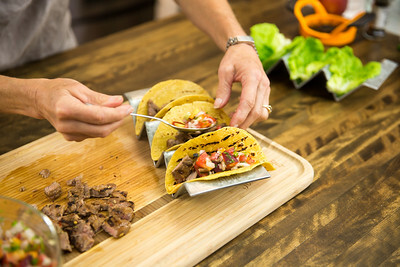 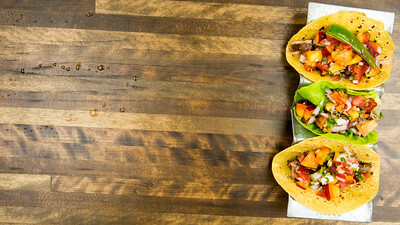 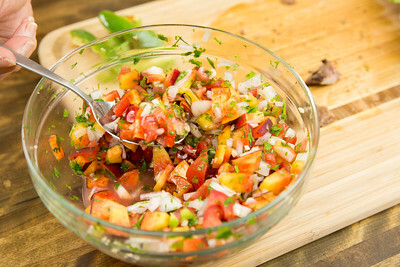 Summeripe Street Tacos with Peacho de Gallo is a fantastic mix of summer flavors in a taco! 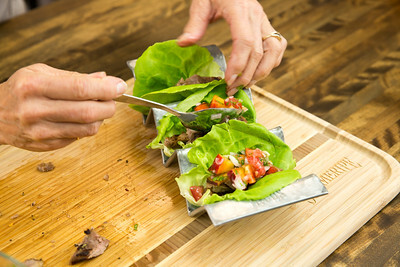 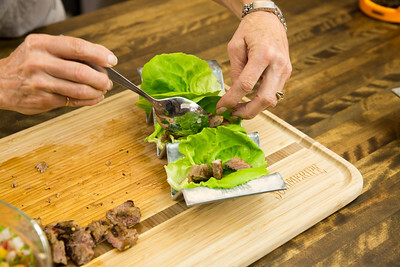 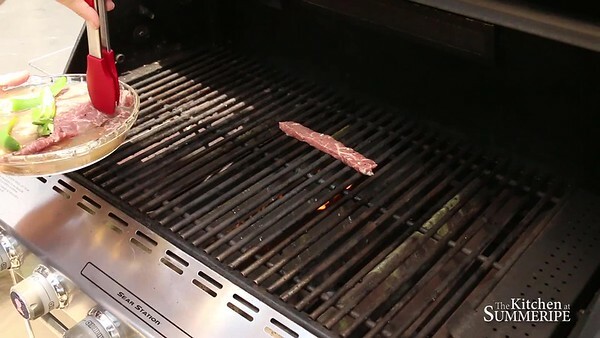 We also tried in a lettuce wrap for a carb free version and it rocks! 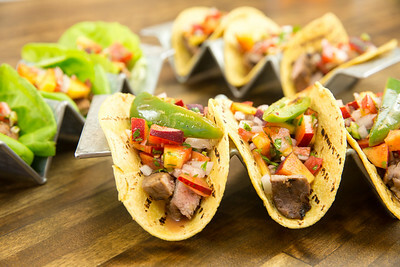 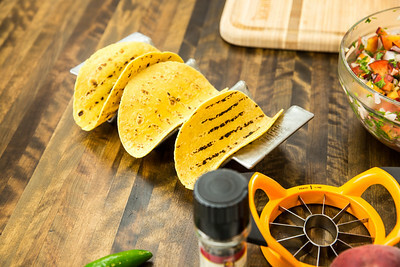 Using our Peacho de Gallo recipe makes this recipe simple, elegant and delicious with a fusion taco truck feel. 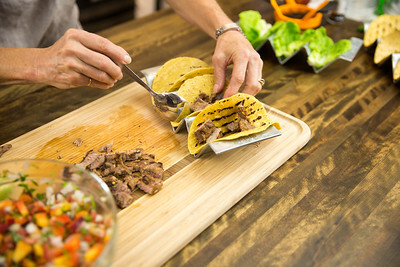 Enjoy with your friends and family asap!